Attorney General Jeff Sessions will hold a press conference announcing on-going leak investigations on Friday. The investigations into various government leaks have "been in the works for some time," an official familiar with the matter told CBS News' Paula Reid. It is expected that leaks related to the Manchester terror attack will be part of the Justice Department's investigation, as well as other leaks of sensitive information to the media. Sessions recently faced criticism from President Trump for not being "tougher on the leaks from the intelligence agencies." 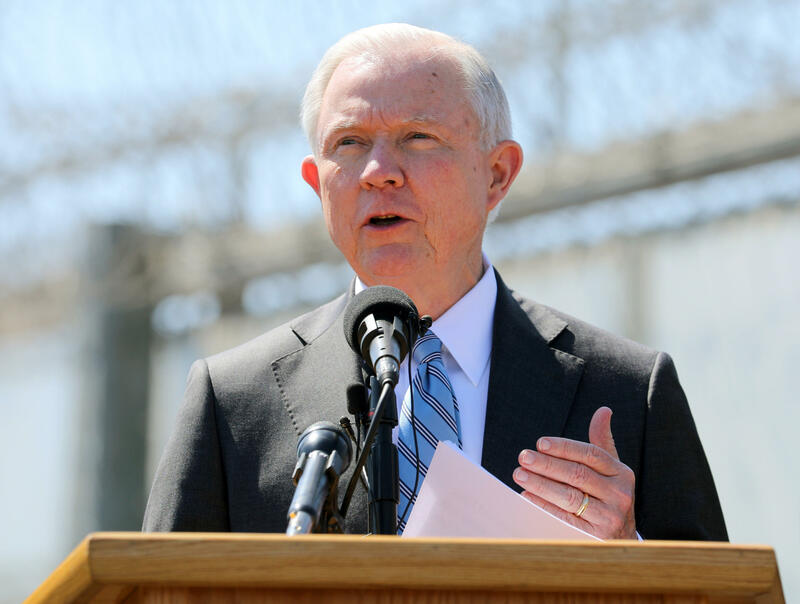 While it is atypical for the Department of Justice to announce investigations, the attorney general issued a statement in May hinting at potential leak investigations. "These leaks cannot be tolerated and we will make every effort to put an end to it," Sessions' statement reads, referencing the Manchester terror attack leaks. "We have already initiated appropriate steps to address these rampant leaks that undermine our national security."